And with all the new innovations, technologies and developers popping up like error messages in Windows, it is hard to keep track of the important trends and separate the relevant and promising ones from the rest. And whether you are an established company with an astonishing new product or a start-up with a ground-breaking innovation, it is hard to get a headstart in this highly competitive and everchanging sector. 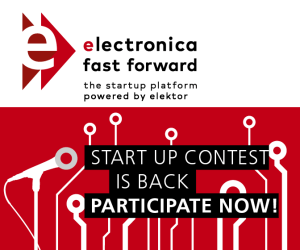 But rest assured, here at Elektor we have the perfect solution for the current challenges, and we are proud to bring to life the electronica Fast Forward Award (e-ffwd) powered by Elektor for the second time! Because while everyone is talking about social media and viral marketing, there is no better place to present a brand and the related product to your future business partners on a platform at the most relevant world fair in the electronics sector for this specific purpose. The winner of the 2016 edition received a startup marketing package worth €75,000 from Elektor. So stay tuned for more news, contact us if you want to sponsor or participate the e-ffwd in any form. Click here! 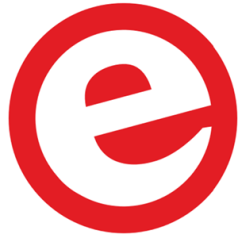 We are looking forward to hosting the e-ffwd and welcoming you in November 2018 at the electronica trade show in Munich. 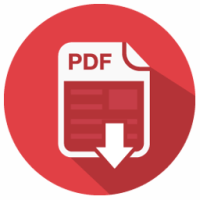 You can download the e-ffwd sponsor packages 2018 as well as your free copy of the electronica Fast Forward Start-Up Guide (PDF) from the Attachment area on this page.